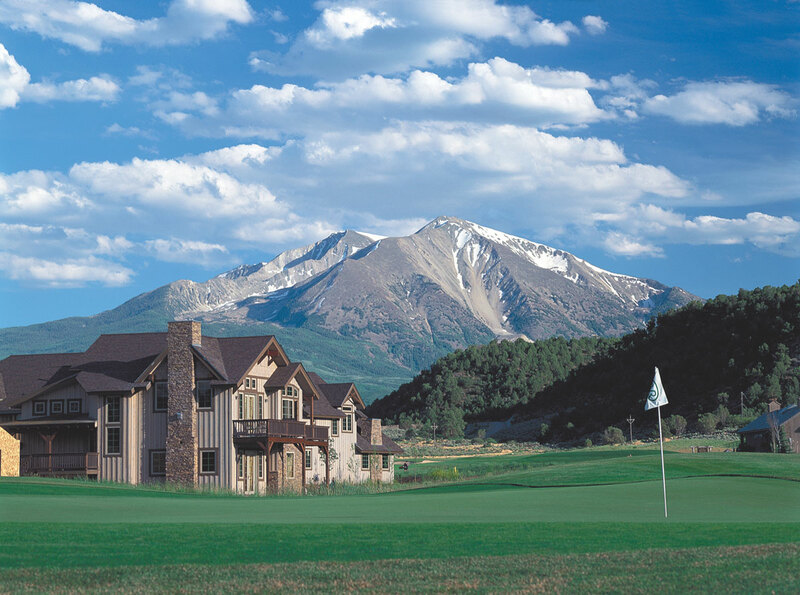 River Valley Ranch is a 520-acre master-planned community located at the foot of spectacular Mt. Sopris in Carbondale, Colorado, only 30 miles from Aspen and 60 miles from Vail. The community is designed around an 18-hole championship golf course designed by Jay Morrish. 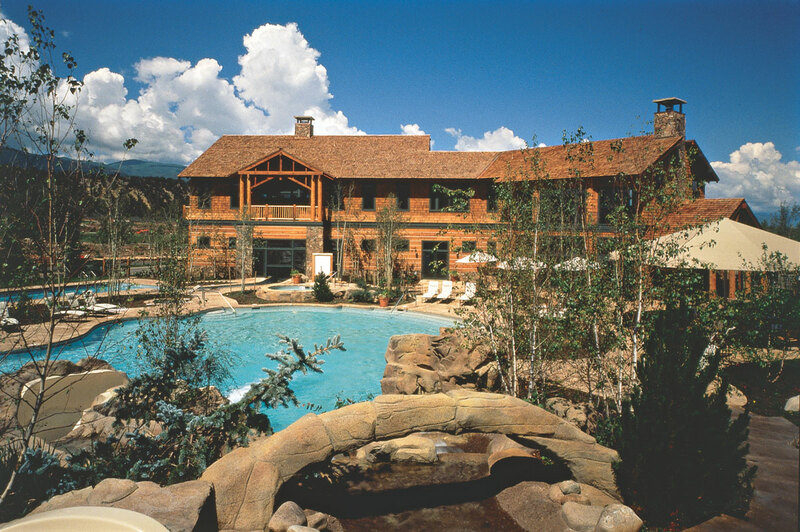 The Ranch House Swim and Tennis Club features three swimming pools, a water slide, a computerized spray garden, five Har-Tru Clay tennis courts, extensive fitness facilities, a community post office and a bar with a great room for socializing. River Valley Ranch borders 1.5 miles of the Crystal River, and includes five miles of hiking/biking trails and a variety of parks. Residential real estate offerings include semi-custom, single-family-home neighborhoods, 685 homesites, multi-family neighborhoods, affordable housing neighborhoods and larger parcels subdividable by outside builders and developers - all contained within 21 distinct neighborhoods. Property owners at River Valley Ranch are a mix of full-time residents and second-home buyers. Gold Nugget Grand Award for "Best Community/Town Plan Over 100 Acres." The award was presented at the Pacific Coast Builders Conference, a convention that attracts more than 18,000 entries including builders and developers covering 11 western states and the Pacific Rim. Awarded top Honors at the national awards ceremony. 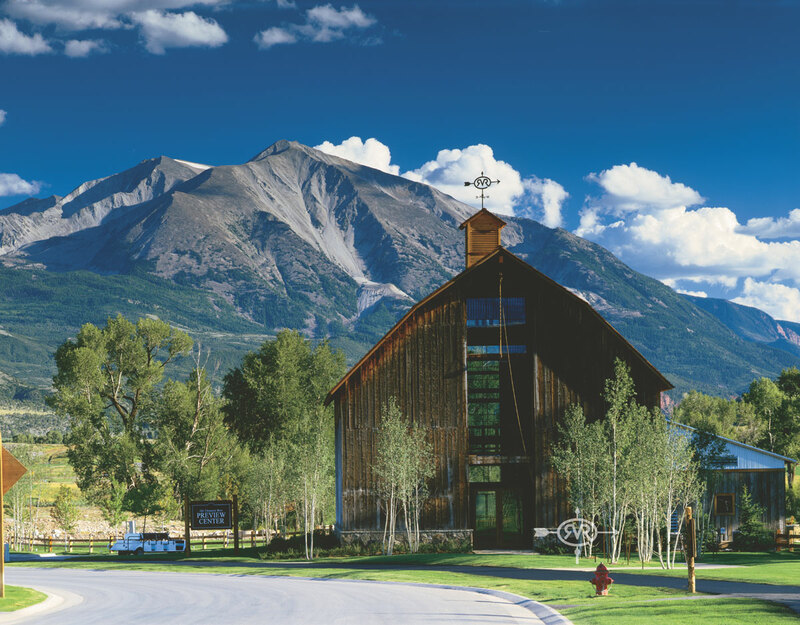 Distinguished from all other developments in the country, River Valley Ranch was recognized as the "Best in the Region" and the "Best in the Country" for both its Sales and Information Pavilion and its marketing brochure.